with the outcome of your project. McEvoy Painting, LLC is a professional interior and exterior painting company owned and operated by Dave McEvoy of Havertown, PA.
Dave began his career in Ireland and has worked in Westchester County, NY and the five-county Philadelphia area. His attention to detail and quality prep work set him apart from other painting contractors. All McEvoy Painting, LLC employees are professional, courteous and conscientious. Using only the highest-quality materials, you will be thrilled with the outcome of your project. fully insured, and a member of the Delaware County Chamber of Commerce. We Are So Confident In The Quality Of Our Work That We Guarantee It! 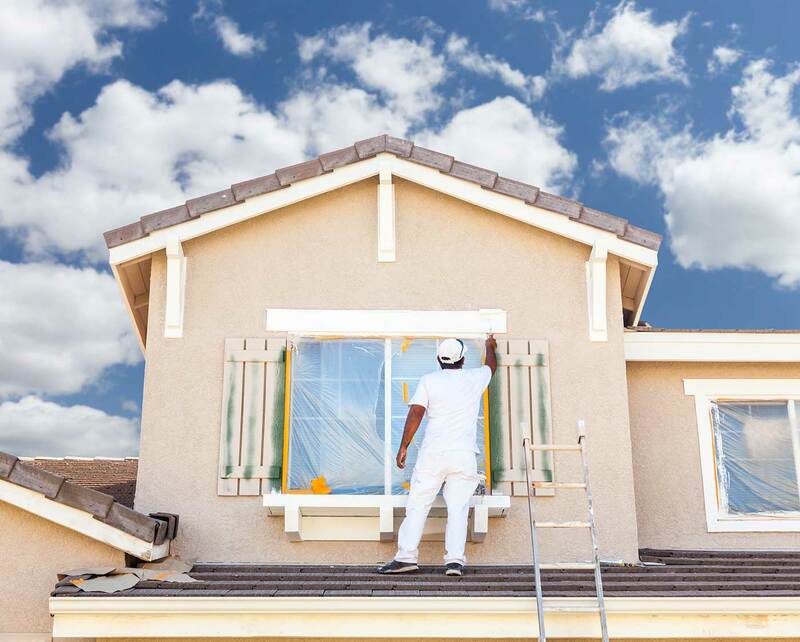 McEvoy Painting, LLC offers a complete and complementary range of services, all of which meet not only the highest industry standards, but our own discerning standards of excellence as well.